The manufacture of bows is considered a craft, and well-made bows get high prices. Important of the bowmaker's skill is choose good material for the stick. Historically, Western bows have been made of pernambuco. However, pernambuco is now an endangered kind whose export is regulated, so makers are using other materials: woods such as IpÃª (Tabebuia) and synthetic materials. These materials include carbon epoxy composite and fiberglass. 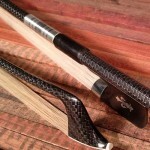 Carbon bows have become popular, and some of the better carbon fiber bows are now comparable to pernambuco shafts. 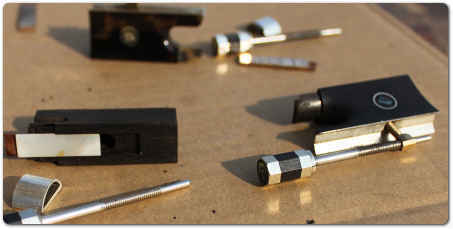 The frog, which adjusts the near end of the horsehair, fine ebony is mostly used, other materials, often decorative, are used also; these include ivory and tortoiseshell. The metal of the frog, or mountings, may be used to mark different grades of bow, ordinary bows being mounted with nickel silver, better bows with silver, and the finest being gold-mounted. (Not all makers adhere to this practice.) Near the frog is the grip, which is made of wire, silk, or "whalebone" wrap and a thumb cushion made of leather or snake skin. The tip plate of the bow may be made of bone, ivory, or metal, such as silver. A bow maker uses between 150 and 200 hairs from the tail of a horse for violin bows. Bows for other members of the violin family typically have a wider ribbon. White hair generally produces a smoother sound while black hair (used mainly for double bass bows) is coarser, producing a rougher sound. Lower quality (inexpensive) bows probably use nylon or synthetic hair. Rosin, a hard, sticky substance made from resin, is regularly applied to the bow hair to increase friction. In order to shape the curve of the bow stick, the maker heats the stick carefully in an alcohol flame, a few inches at a time, bending the heated stick gradually to the right shape. A metal or wooden template is used to get the exact model's curve and shape while heating. The way of making wooden bows has changed little since the 19th century; most modern composite sticks roughly resemble the Tourte. Ebony is any very dense black wood, most commonly yielded by several species in the genus Diospyros, but other heavy, black (or dark-colored) woods from unrelated species. Ebony is very high density and will sink in water. Its fine texture, and very smooth finish when polished, have made it very valuable as an ornamental wood. Species of ebony include Diospyros ebenum (Ceylon ebony), native to southern India and Sri Lanka; Diospyros crassiflora (Gaboon ebony), native to western Africa; and Diospyros celebica (Macassar ebony), native to Indonesia and prized for its luxuriant, multi-colored wood grain. The Mauritius ebony, Diospyros tesselaria, was largely exploited by the Dutch in the 17th century. Some species in the genus Diospyros yield so-called striped ebony, with similar physical properties, which is not evenly black, but striped. In the bow-making business it is usual to refer to species other than Caesalpinia echinata as "Brazilwood"; examples include Pink IpÃª (Tabebuia impetiginosa), Massaranduba (Manilkara bidentata) and Palo Brasil (Haematoxylum brasiletto). 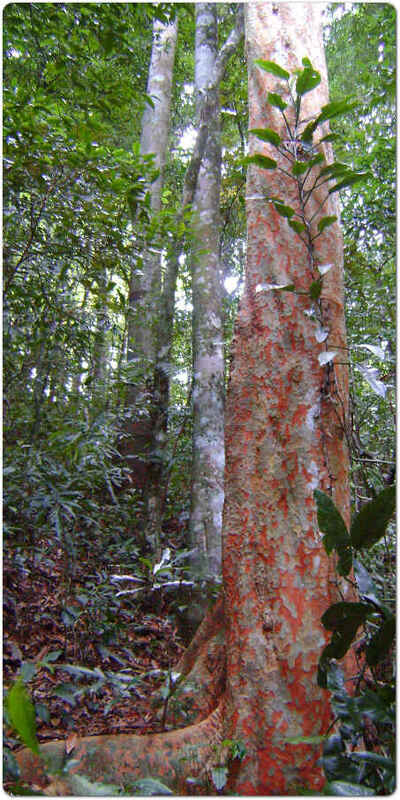 The actual brazilwood is highly reputed and is usually called Pernambuco wood in this particular context. Nickel silver, also known as German silver, Argentann, paktong, new silver, nickel brass, or alpacca (or alpaca), is a copper alloy with nickel and often zinc. The usual formulation is 60% copper, 20% nickel and 20% zinc. Nickel silver is named for its silvery appearance, but has no elemental silver unless plated. Bamboo is a large family with over 1,500 species. Western people know a few about bamboo, 99% of bamboo do not have an English or Latin name. First patented bamboo violin bow is from a German bow maker in 1908, but he just have the idea, without knowing enough about bamboo to make it a good bow. Our family have done on bamboo since 20 years ago, and now find out one kind can be used, but there's still a lot of work need to be done. So called carbon fiber, is a very strong and light fiber-reinforced polymer which has carbon fibers. The polymer is most often epoxy, but other polymers, such as polyester, vinyl ester or nylon, are sometimes used. 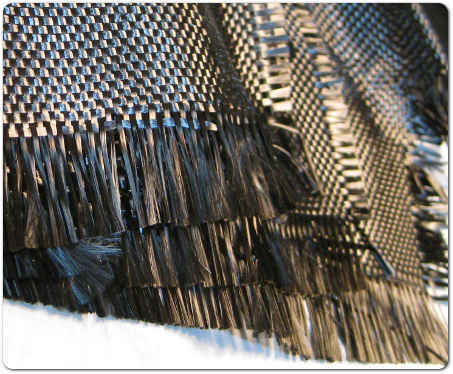 The composite may contain other fibers such as Kevlar, aluminium, glass fibers as well as carbon fiber. Different combinations of materials above in some pattern brings out great bows. In product advertisements, it is sometimes referred to simply as graphite fiber (graphite fibre), for short. 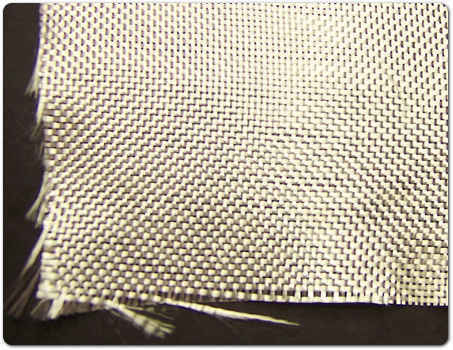 So called fiberglass is a fiber reinforced polymer made of a plastic matrix reinforced by fine fibers of glass. Although strength properties are somewhat lower than carbon fiber and it is less stiff, the material is typically far less brittle, and the raw materials are much less expensive. Still a lot of work can be done with different materials to carry out a perfect but affordable bow.